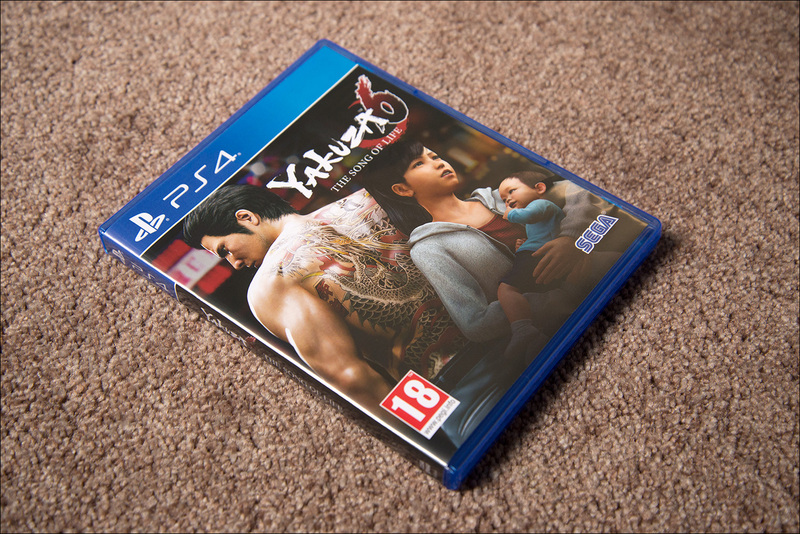 Yakuza 6: The Song of Life is the last chapter in Kazuma Kiryu’s story, released for PlayStation 4 in the west on April 17 of 2018. 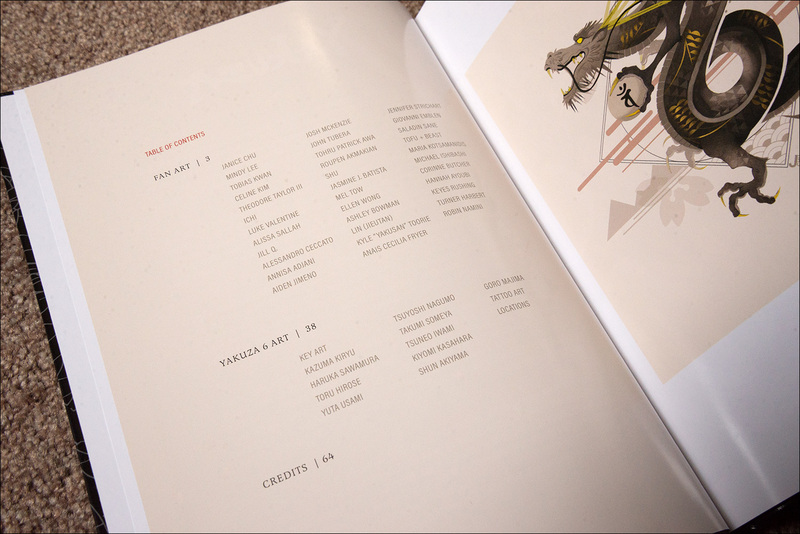 Three versions were made available: the regular release, the Essence of Art Edition and the After Hours Edition, the latter being the most expensive – and the one shown in this article. 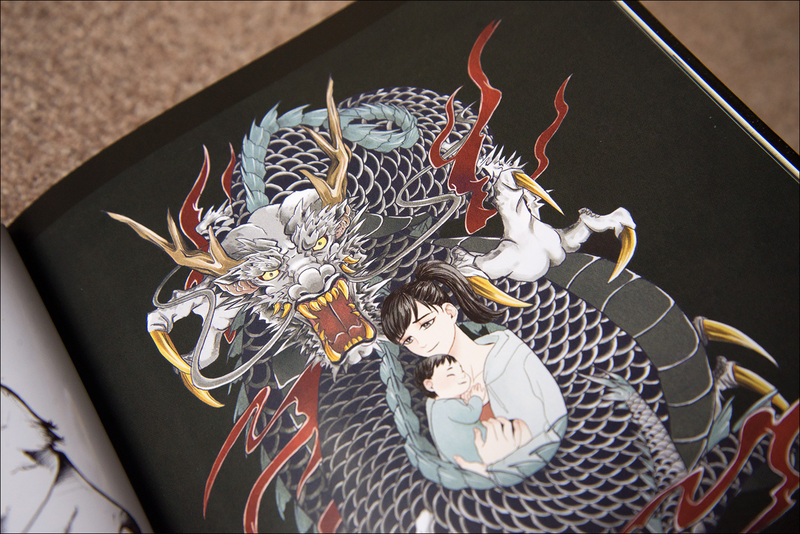 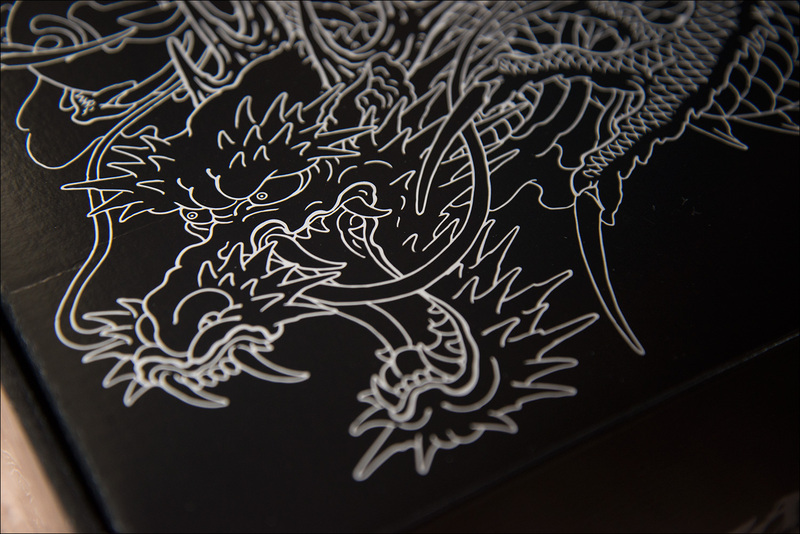 With the dust cover removed, you are left with a black box decorated with a yakuza-style dragon in fine grey lines. 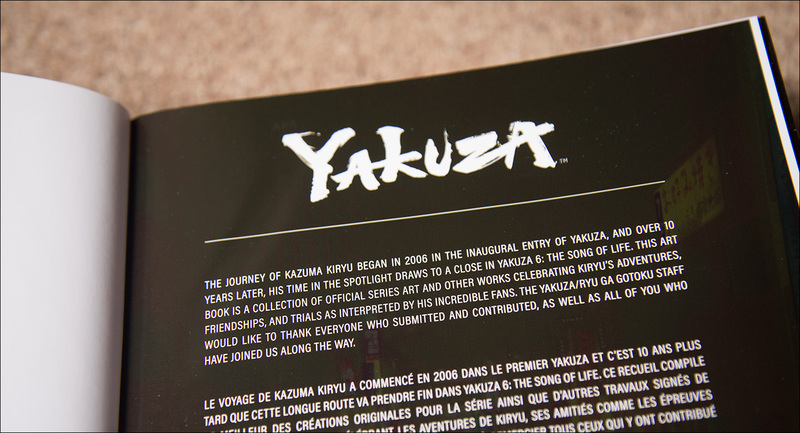 Opening this box reveals the contents. 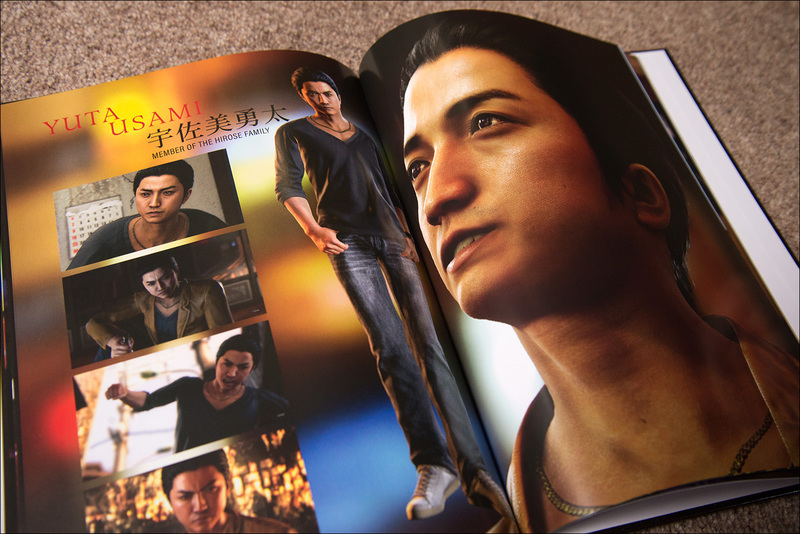 There’s a smaller box inside and some items stuffed on each side. 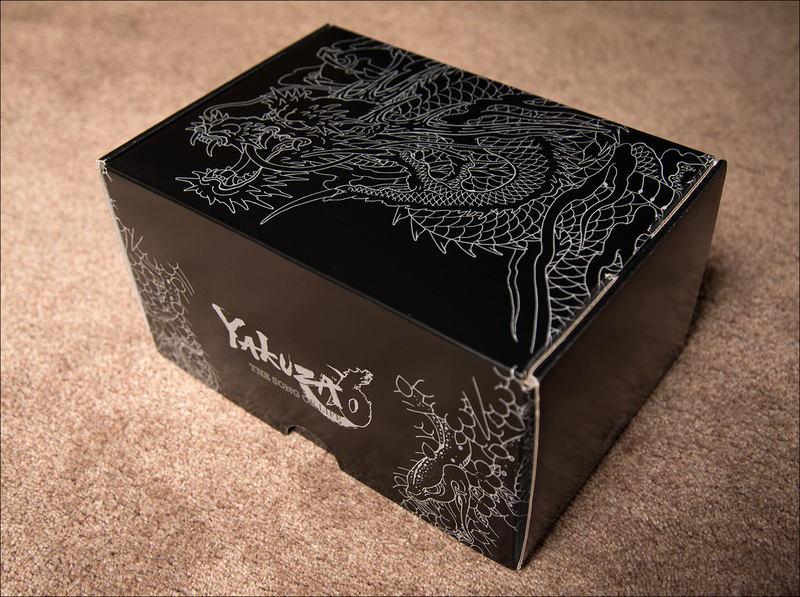 Unfortunately, the quality of this packaging isn’t quite what you would expect from a premium edition of a game, but at least the contents are protected well. 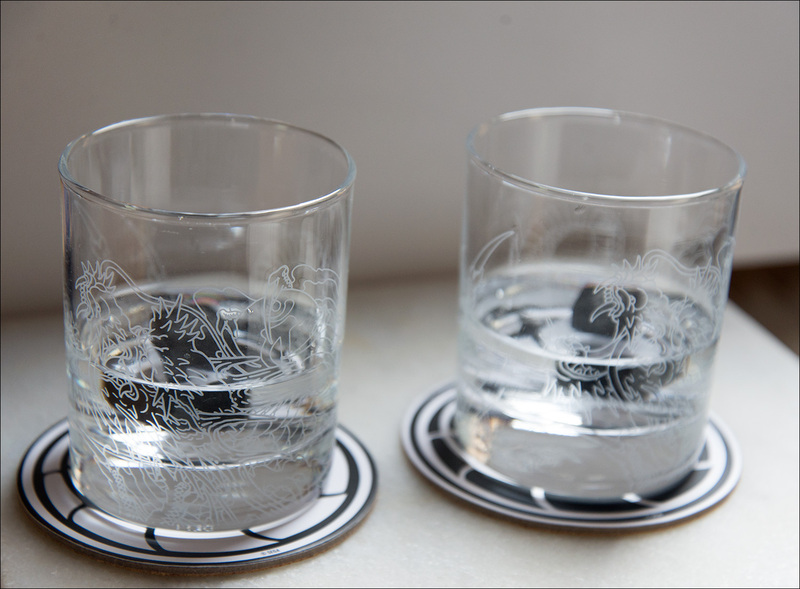 Since this is the After Hours edition, the game comes with a ready-for-use drinking set, consisting of two coasters, two glasses and two ice stones, inside a little pouch. 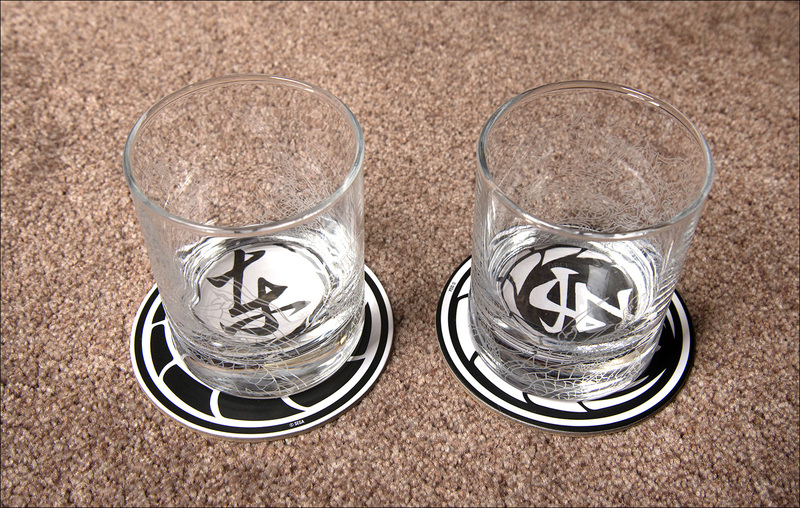 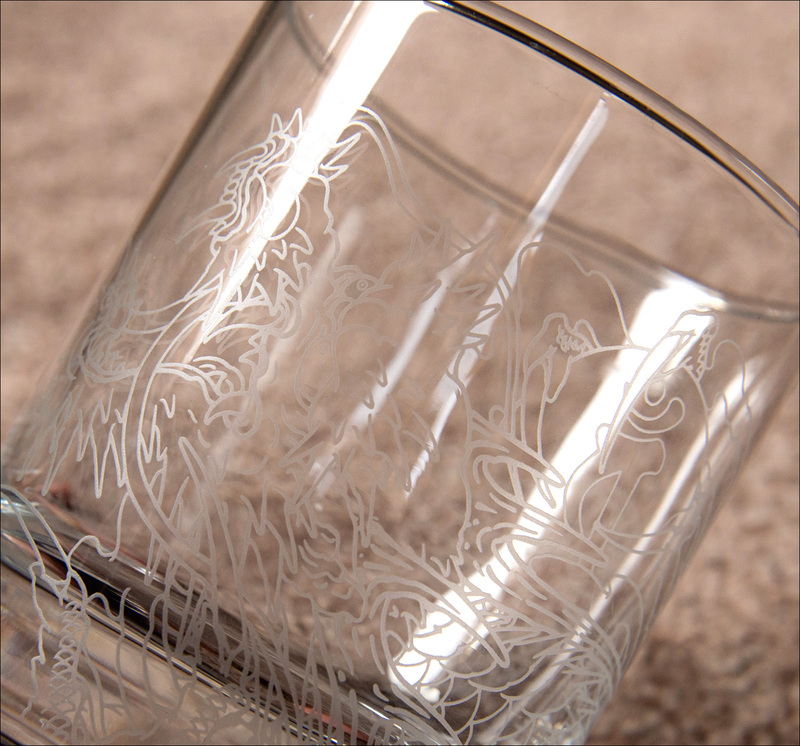 The glasses are thick and sturdy, and the ice stones have a nice weight to them. 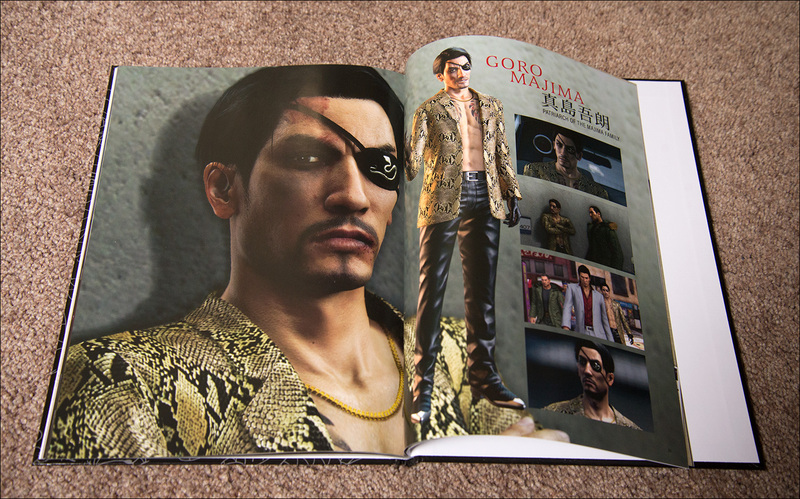 This edition also comes with an art book, that is the same as the one in the Essence of Art Edition. 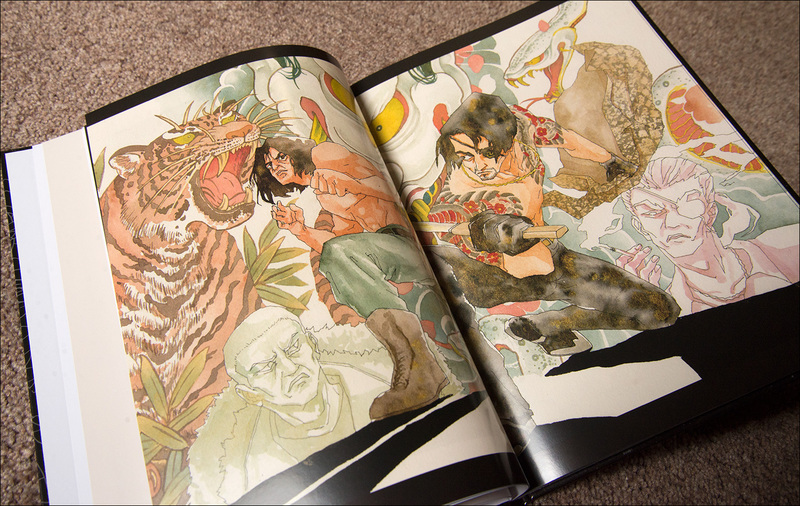 What is cool about this book is that it also includes a lot of fan art, with many unique and beautiful styles portraying characters and events from all over the series. 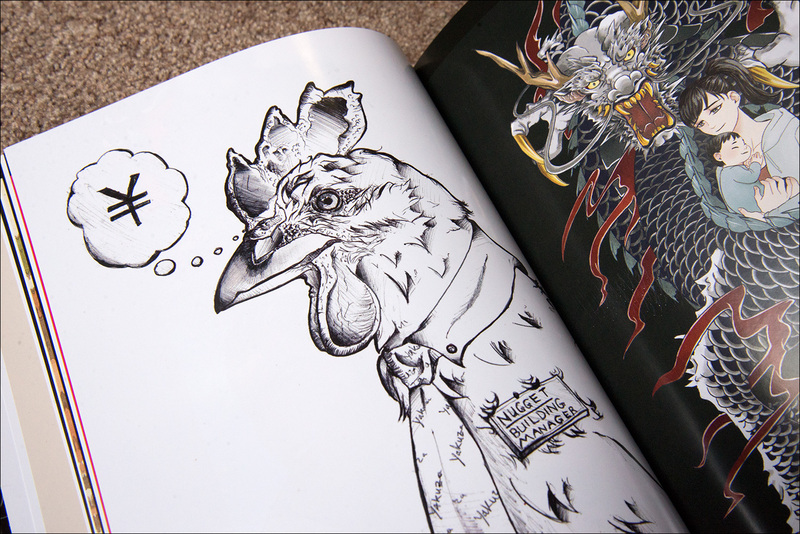 It makes this section kind of feel like a celebration of the entire series, which is fitting for a book that comes with the final chapter of Kiryu’s story.Among the various fan artworks there’s even a drawing of Nugget, the chicken from Yakuza 0. 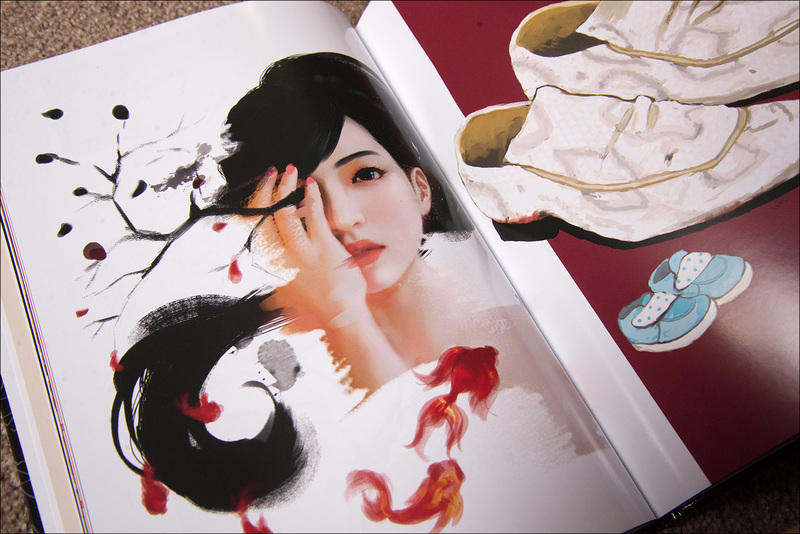 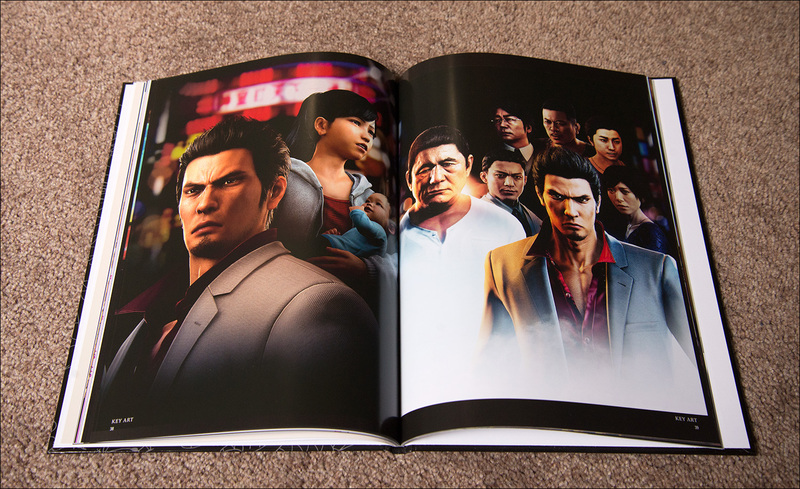 The other half of the book is reserved for official artwork from Yakuza 6. 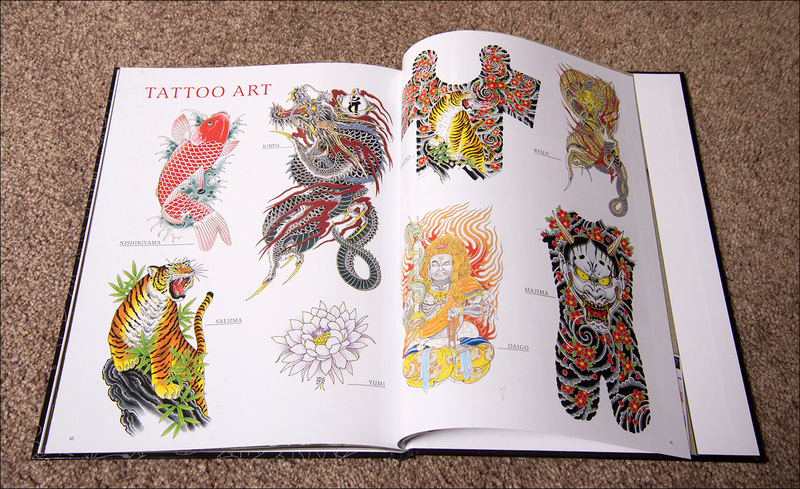 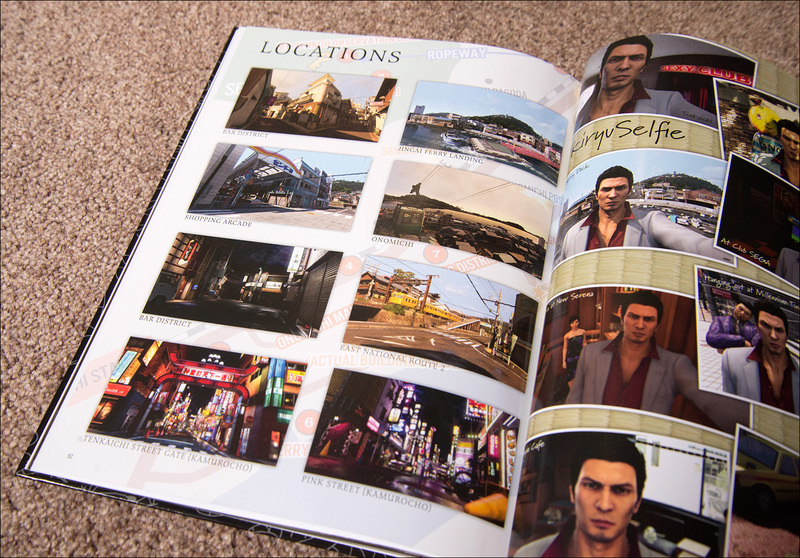 Most of these pages are dedicated to the characters of the game (a double page spread per character) and at the end we get a look at the different tattoos, locations and a page for Kiryu’s selfies. 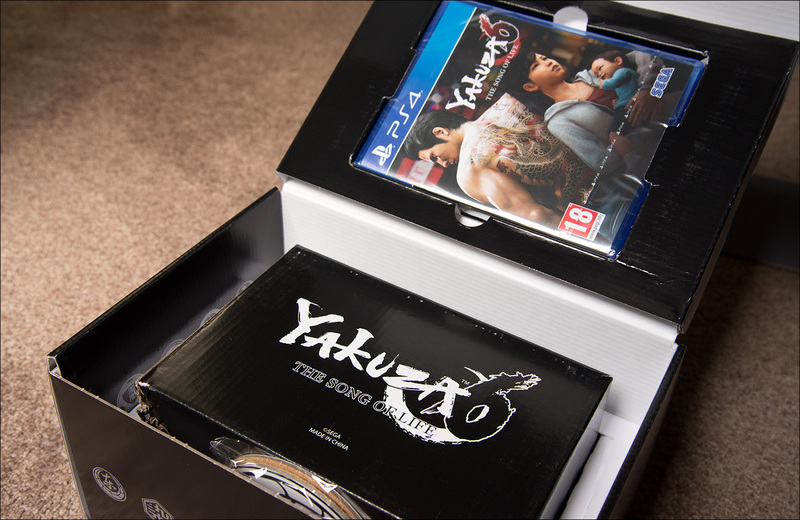 The game itself sits in the lid of the box. 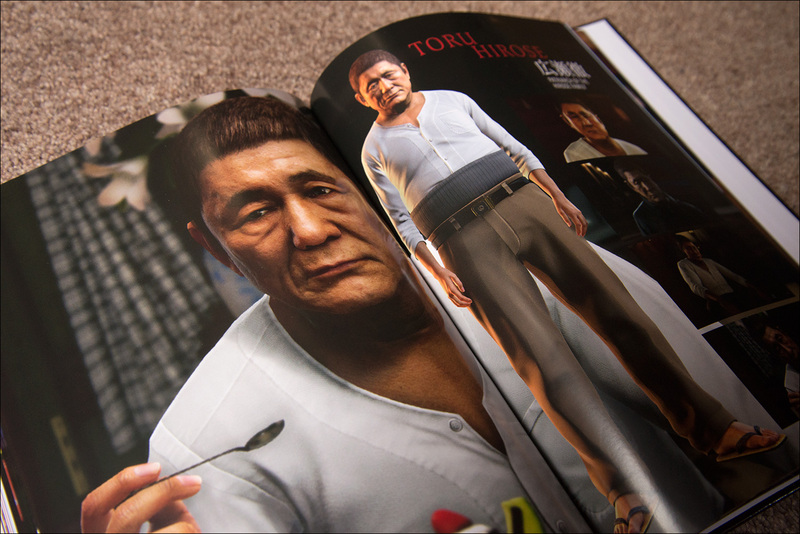 To conclude, this edition is kind of a mixed bag. 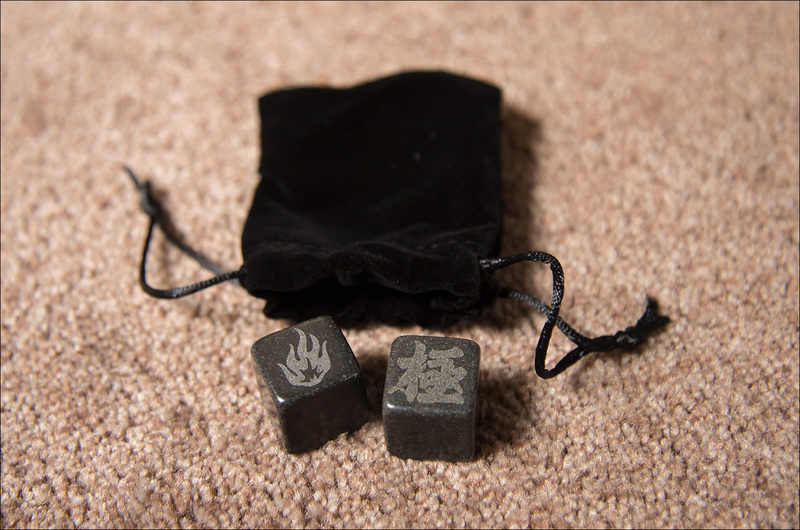 The contents itself are of pretty good quality (especially the glasses and stones), but the packaging feels a bit cheap and leaves something to be desired. 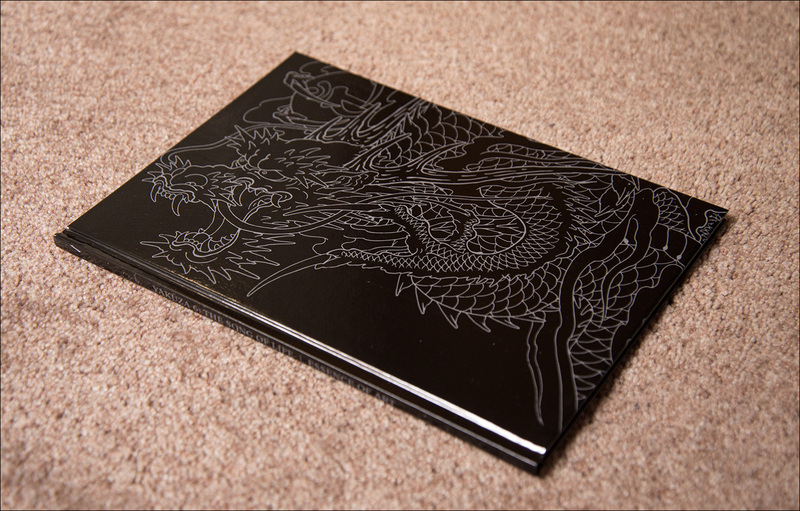 The same goes for the artbook, which is kind of thin and not the best in terms of print quality. 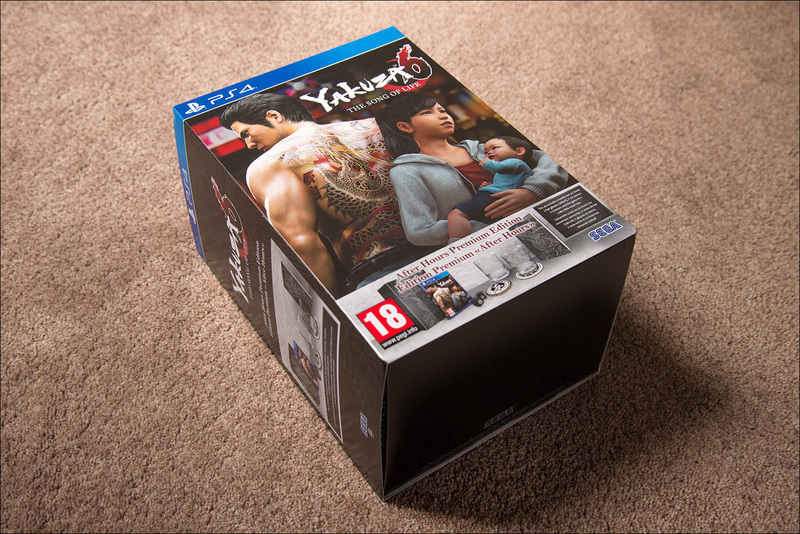 Still, for the die hard Yakuza fans it may be worth considering, especially once it comes down in price a bit.